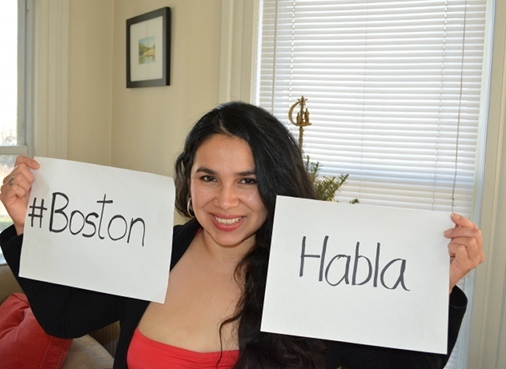 BASE teachers are native speakers and/or bilinguals who most importantly share a passion for languages and the sincere desire to bridge gaps here in the Boston area through language instruction. The majority of BASE instructors have come from all over Latin America, as well as some from Spain. Our Spanish teachers are selected neither solely for their academic and pedagogical backgrounds nor solely for their engaging spirit essential for language teaching; both of these aspects are weighed in the selection process, and additional training is provided to our teachers for the specific needs of our students and for particular courses. Lorena obtained a degree in International Relations and embodies the spirit all language teachers and learners desire. Lorena passionately shares her mother tongue with Spanish language learners. As BASE Director she works closely with Boston's Spanish-language-related cultural network, as well as with BASE Spanish instructors. Miles upon miles may separate them; Colombia is still close to Lorena. Lorena's efforts often lead her to educating the US public on Colombian and US-Colombian issues. BASE's "grammar guru", has a degree in Spanish and Latin American Studies, studied and researched in Colombia as a student, traveler, language teacher and entrepreneur; his present studies include Portuguese and Arabic language studies, and research in Colombian-U.S. relations, Applied Linguistics and Second Language Acquisition. In addition to his multiple responsibilities at BASE, Bill has contributed to public and private education. 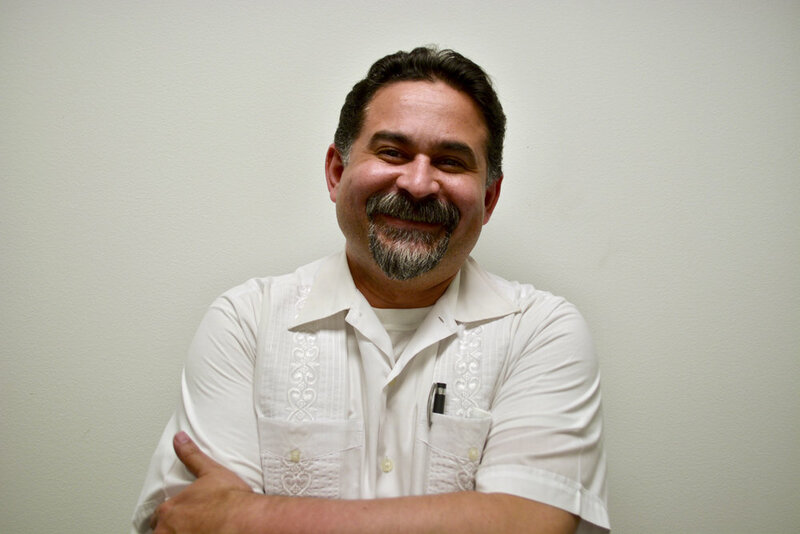 Luis has a degree in Communication and Digital Media at the prestigious Universidad de Chile. He has a great deal of experience teaching Spanish at BASE, and he enjoys sharing his knowledge of Latin American and Latino culture. He also is a freelance writer for websites like ElDailyBreak.com, and he is the owner of cambiodecamiseta.com, a blog in which he explores the intersection of soccer and fashion. Elaine es literata de Cuba, y entre sus visitas de regreso a su tierra, colabora con dictar clases de español en BASE. La encontrarán alegrando los salones y espacios en BASE a pesar de los extremos climáticos bostonianos. Marcial es de Honduras, y es el que lleva a cabo los famosos Martes Marcial en BASE además de otros talleres de conversación y cultura. Cuando no lo tienen ocupado como profesor de colegio en Boston, Marcial comparte su destrezas con la lengua, la historia y la literatura en una variedad de cursos en BASE. Ricardo is from the Dominican Republic. He loves his job as Spanish teacher in BASE. He always gives 110% in every class, which always helps him to connect with students’ needs and concerns. He passionately shares is wealth of cultural knowledge.